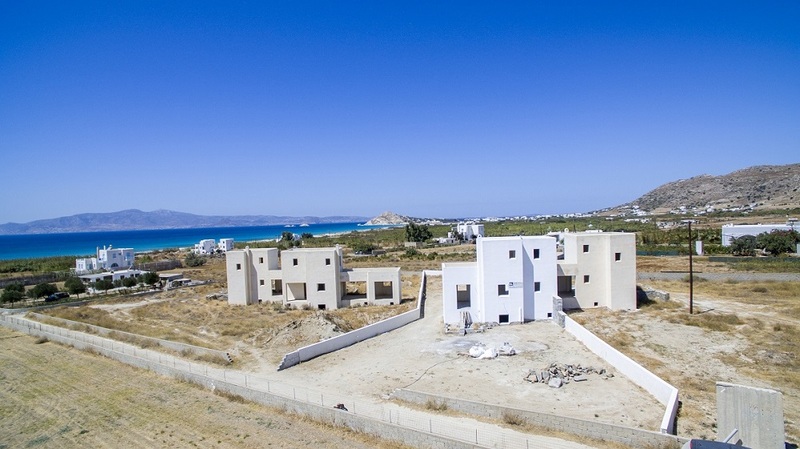 Located in a highly sought after area of ​​Naxos, Stelida, these 4 houses are ideal for second homes or for a year-round life on the island of Naxos. 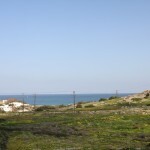 Close to the city, beaches and all services. 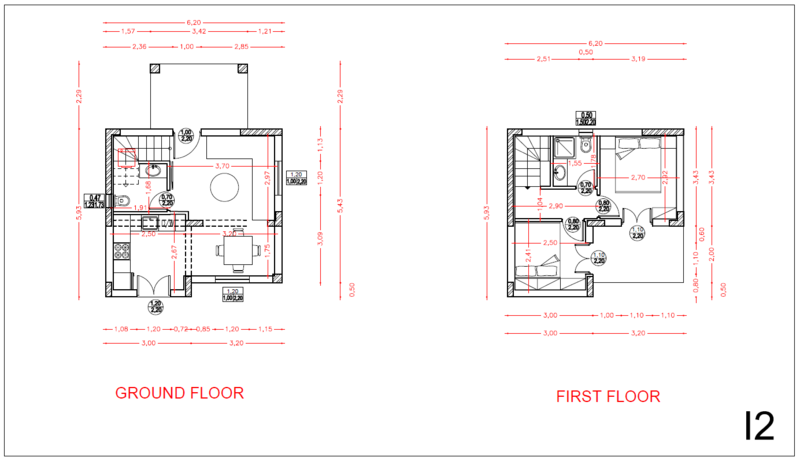 House 1 – 82.85 square meters on two levels. 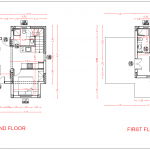 3 bedrooms, 2 bathrooms and nice kitchen lounge. 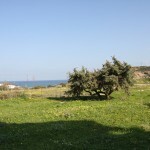 Very beautiful garden. 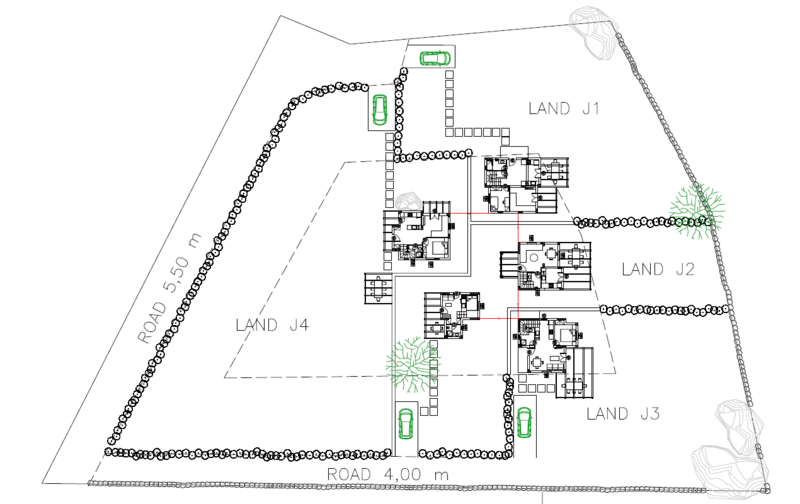 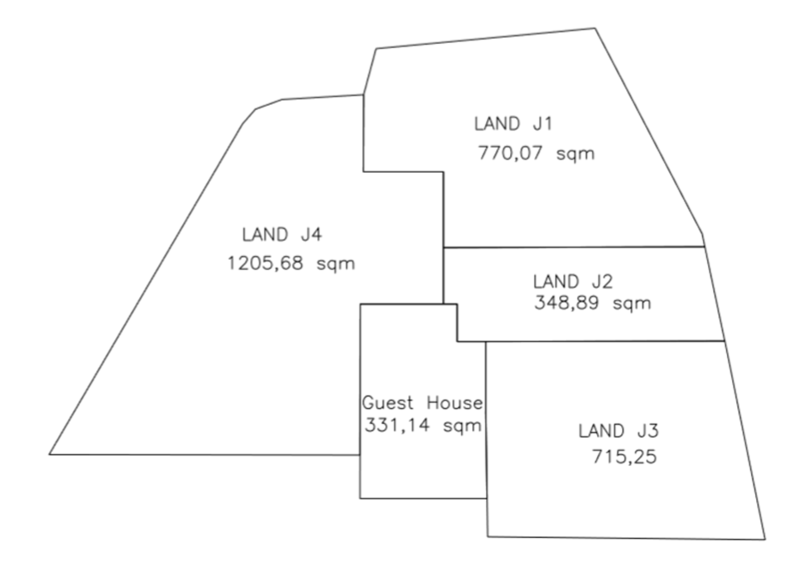 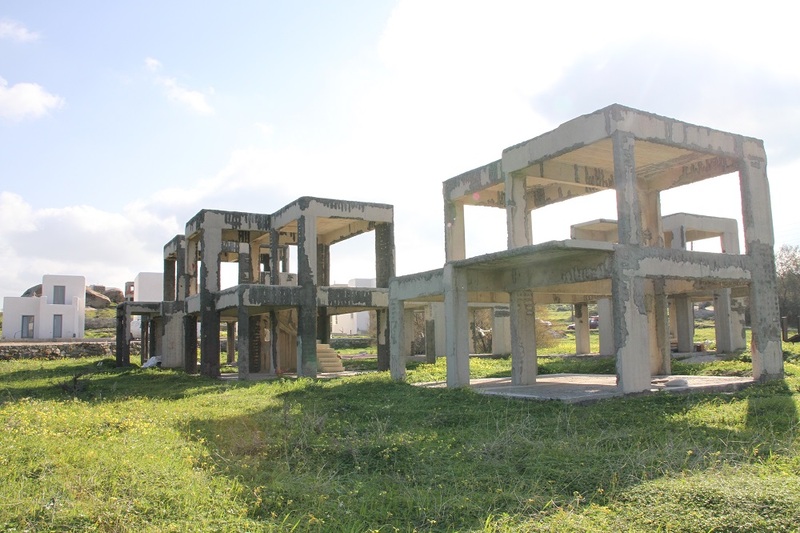 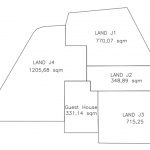 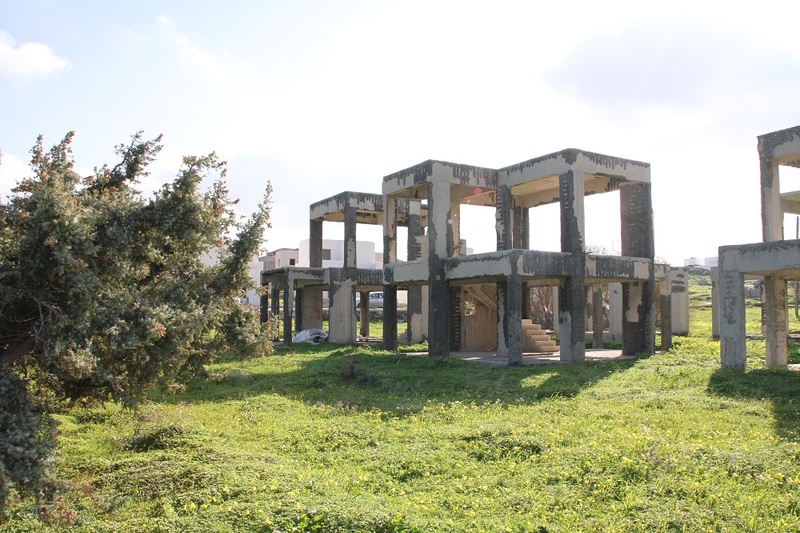 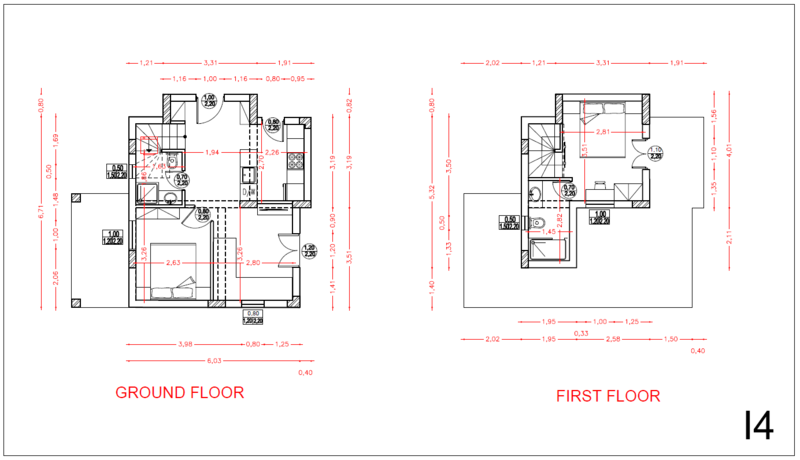 House 2 – 63.87 square meters on two levels plus 1 guest house of 23.69 square meters. 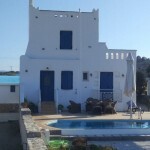 Main house of 2 bedrooms and 2 bathrooms, nice living room kitchen. 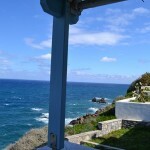 Beautiful outdoor spaces. 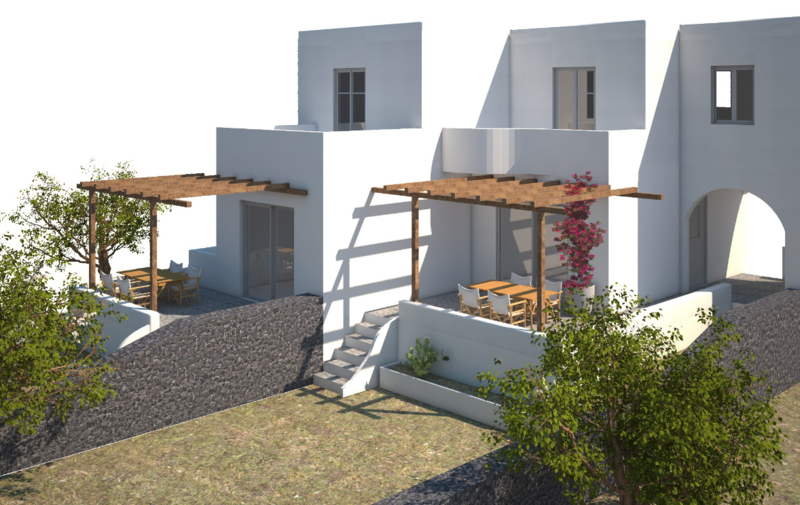 Guest house with 1 bedroom and 1 bathroom and a small kitchen. 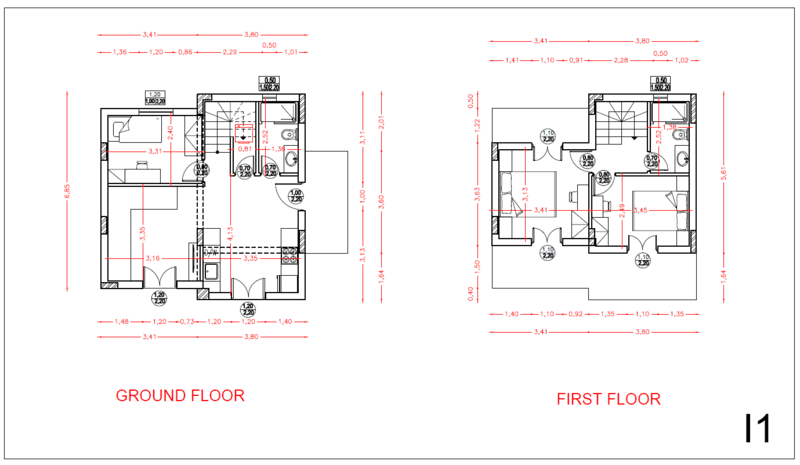 House 3 – 63.73 square meters on two levels. 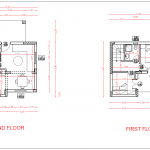 2 bedrooms and 2 bathrooms, nice living room kitchen. 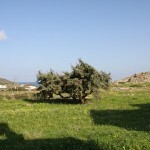 Nice garden. 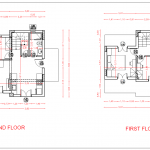 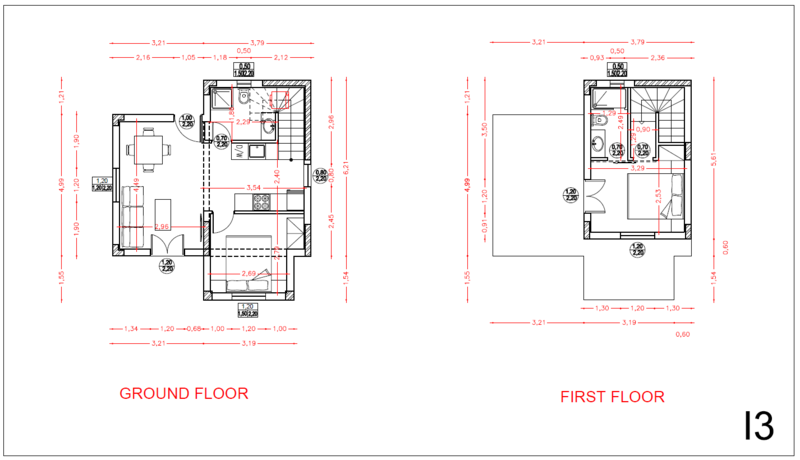 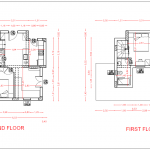 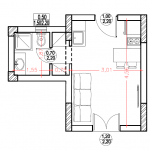 House 4 – 73.81 square meters on two levels. 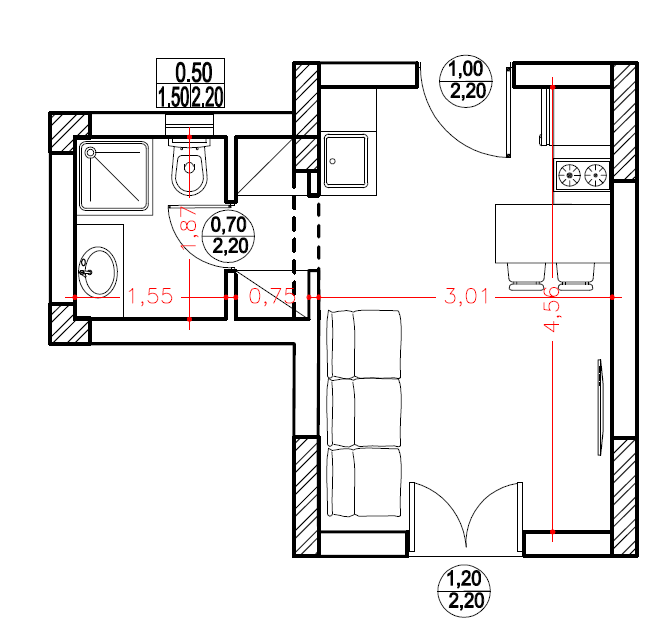 2 bedrooms and 2 bathrooms, nice living room kitchen. 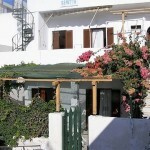 Nice garden. 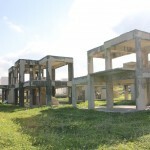 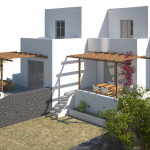 Each house has high standard finishes and outdoor spaces and balconies are provided with pergolas. 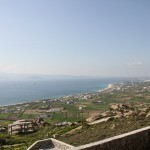 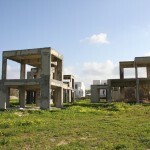 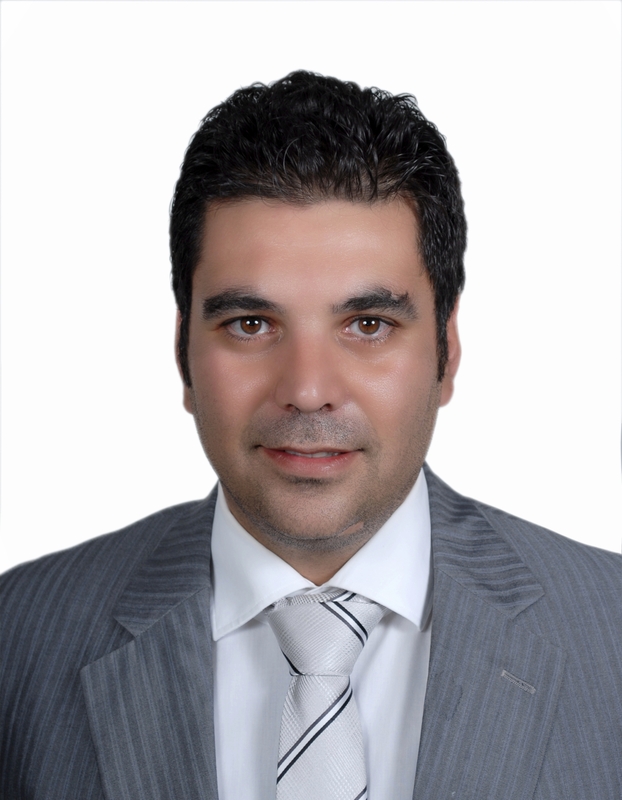 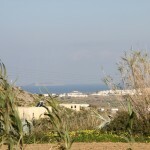 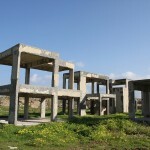 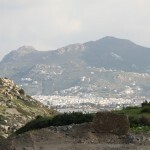 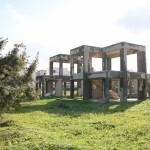 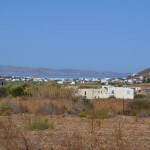 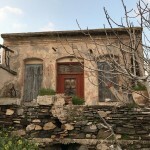 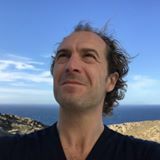 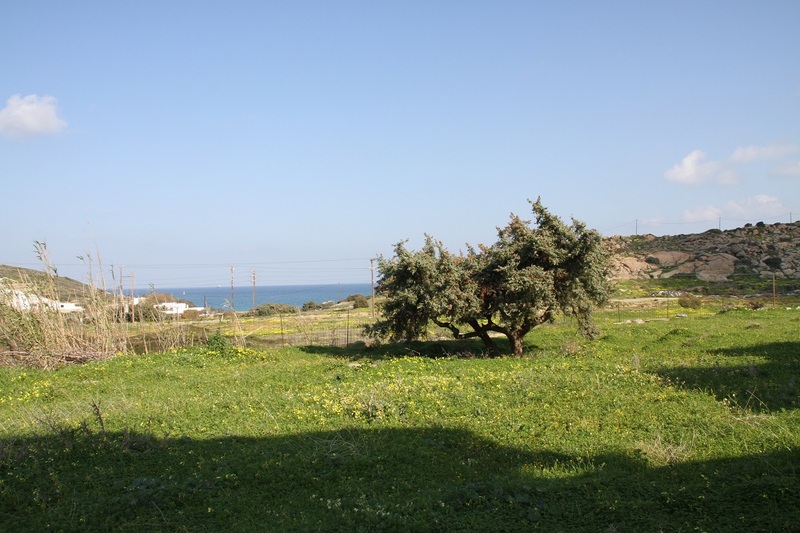 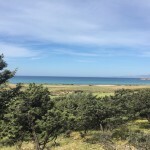 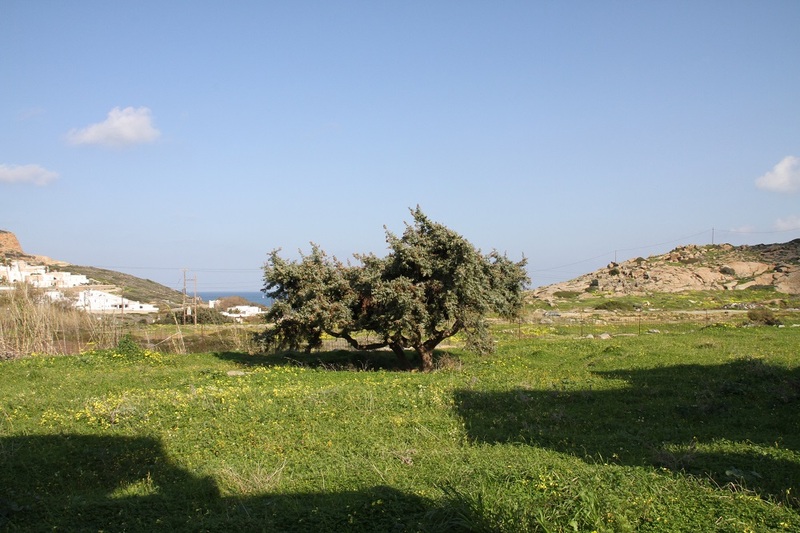 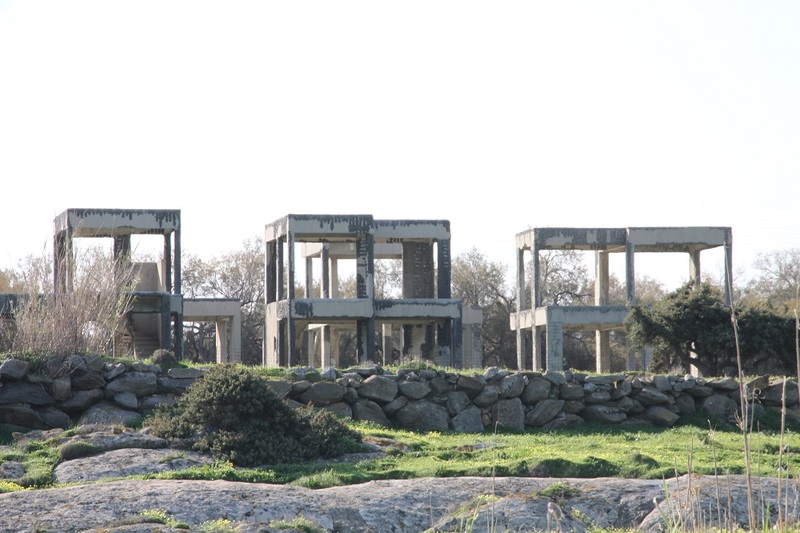 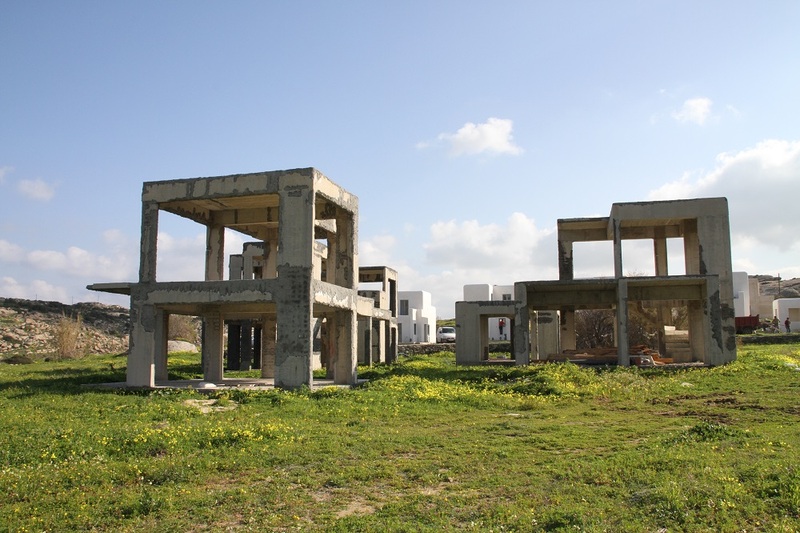 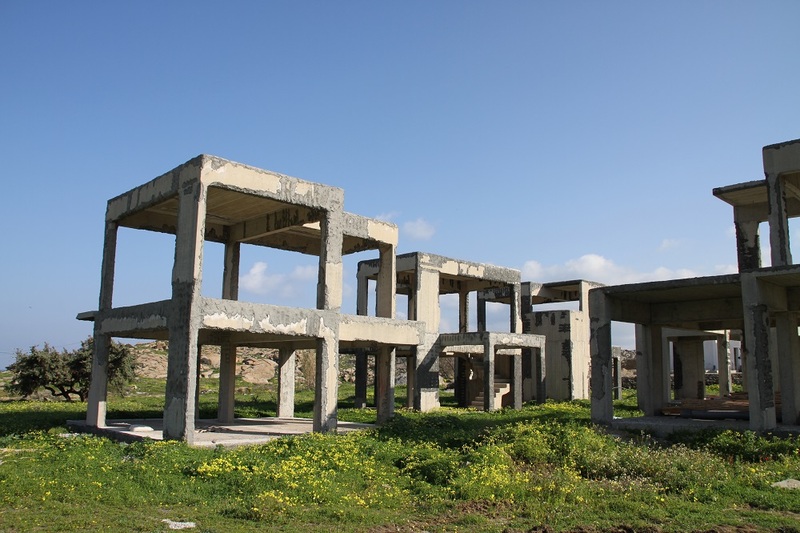 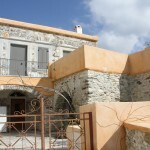 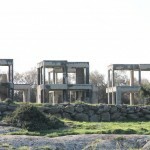 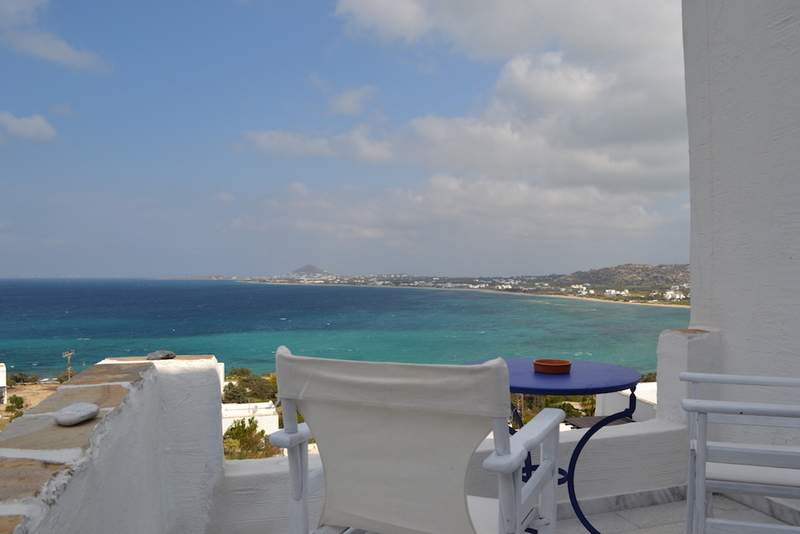 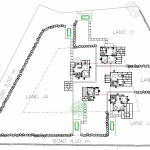 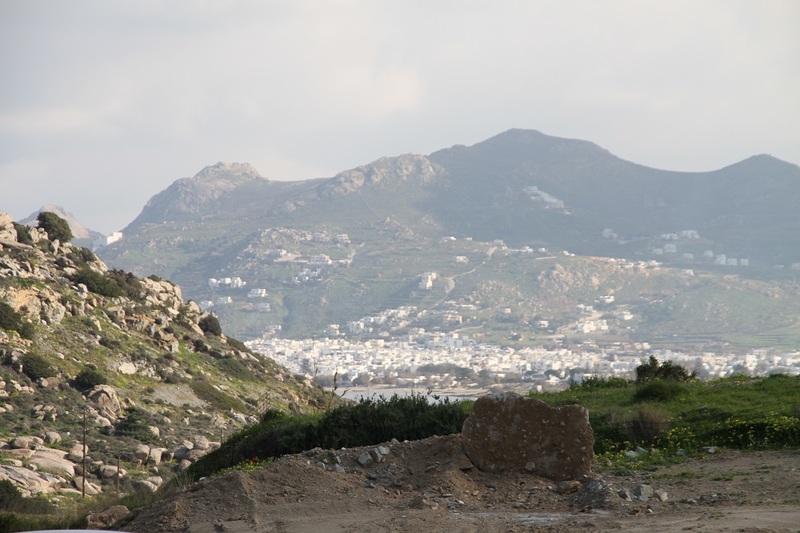 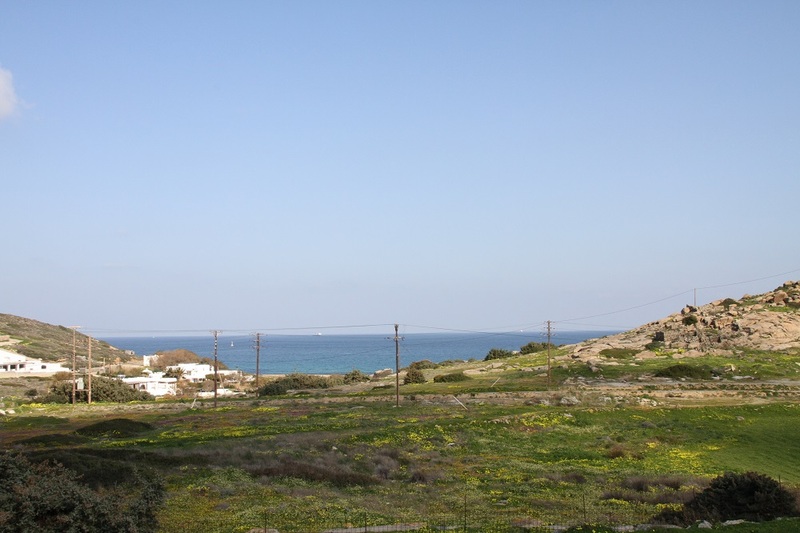 Real Naxos – Real estate agency in Naxos. 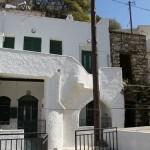 Houses Villas.